FACT: You need reliable, trusted & professional handyman services. 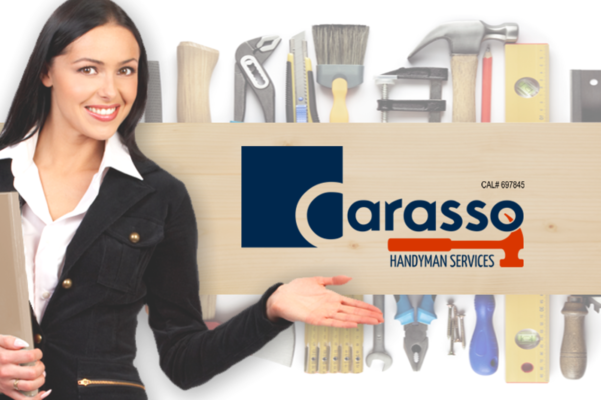 Carasso’s experienced Handyman Services division to the rescue! No project is too small and our work is guaranteed. Why keep hearing the same complaints from board members or residents? We can help you cross items off your to-do list, allowing you to spend time on other priorities. Carasso’s years of construction experience, ensure that both major and minor property repairs will be fixed quickly and efficiently. Our highly skilled craftsmen arrive in uniform, clean up when they’ve finished and get the job done right the first time.